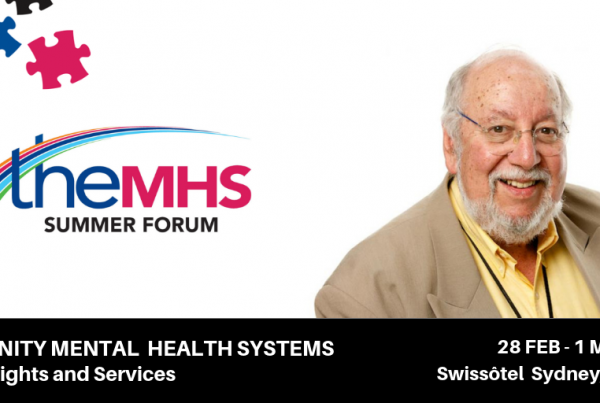 TheMHS Summer Forum 2019 - Concluding Statement - TheMHS Learning Network Inc.
We would like to draw your attention to the Concluding Statement from TheMHS Summer Forum 2019. Delegates agreed that the Australian mental health system can be much, much better, and that improvements outlined in the Statement will assist all Australians to live a contributing life. With this in mind, delegates together drafted the key points that are contained in the following Concluding Statement. The two-day forum on community mental health systems identified a pressing need for coordinating competing systems; building leadership capacities; initiating active media strategies; enhancing peer opportunities; aligning systems with international benchmarks; and enabling longer-term funding. To implement these priorities, delegates proposed that an independent government-funded national body be given the authority and resources to start fixing the system. This body’s membership needs to be diverse and reflect the broad range of voices across the mental health sector. In order to achieve this, leadership capability within the sector needs development. There was support for a consumer-focussed and provider-supported system of collaboration that concentrated on each person in the mental health system. Delegates stated that when this happens, proper integration becomes possible. TheMHS Learning Network seeks to improve mental health services across Australia and New Zealand, and has done so since 1991. 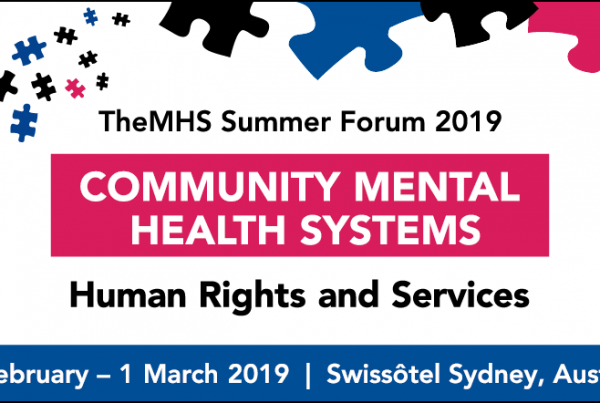 Over 150 delegates gathered in Sydney to hear from leading mental health sector figures; discuss the challenges that face the sector; and explore possible ways forward for the future of community mental health around the topic of Community Mental Health Systems: Human Rights and Services. We are planning to hold a Symposium at this year’s TheMHS Conference to build on this Concluding Statement. 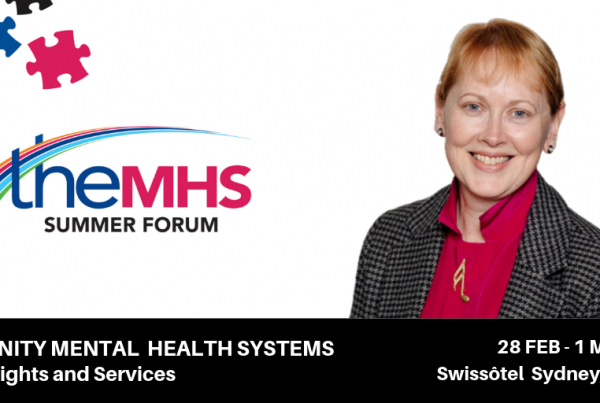 TheMHS Conference will be held on 27-30 August 2019 at the Brisbane Convention and Exhibition Centre and has the theme of “Building Healthy Communities: Stories of Resilience and Hope”. Please consider this statement and contact us on 02 9810 8700 to discuss any of the matters raised.